Tofu connoisseurs can party like it’s 1999 with the release of Nasoya to the Market. 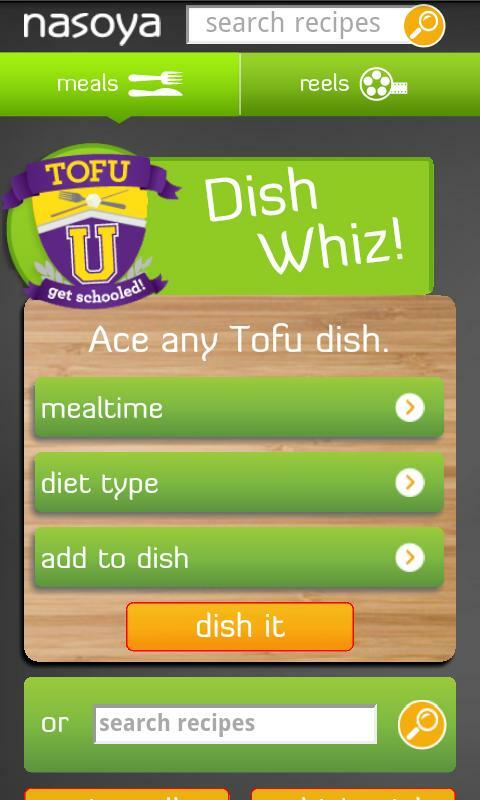 The application is complete with recipe ideas, videos, and overall tofu goodness related content. 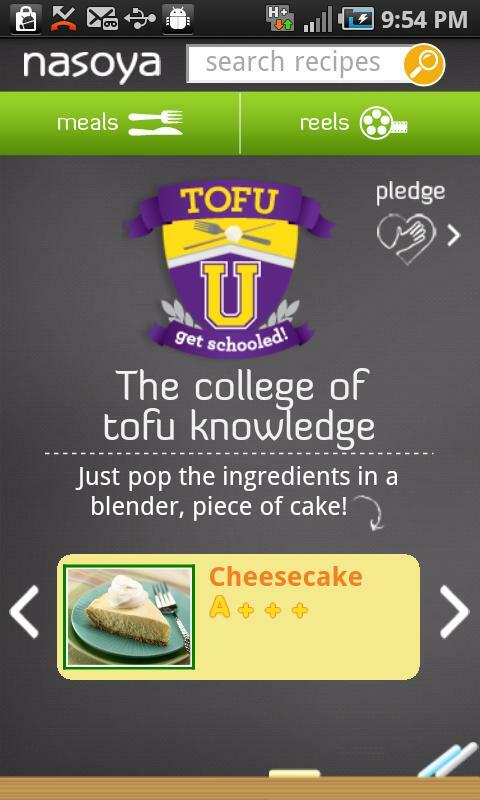 If you or a loved one doesn’t know what tofu is, then this app will introduce you to the wonderful world of soybean foods. 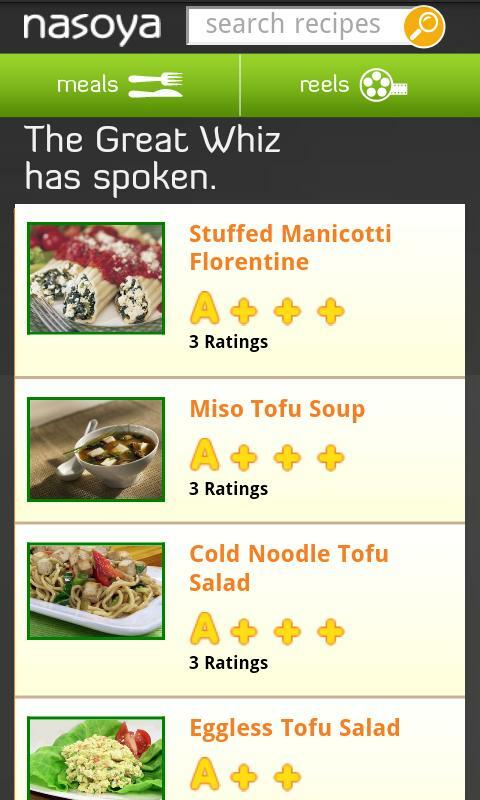 As a funny note, I remember when I was a young-ling and my father told me that tofu was actually rattlesnake meat. Didn’t eat it for years after that.